Join us after a long week, and get your SCHMOOZE ON! 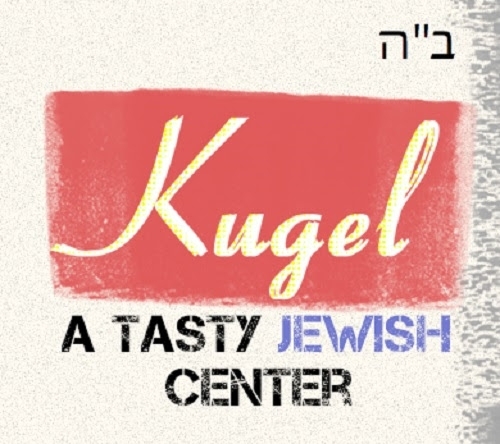 Come for all or JFK (JUST FOR KIDDUSH/ MEAL)! 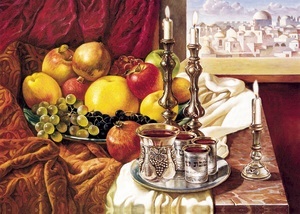 L'CHAIM AND GOOD SHABBOS FRIENDS! 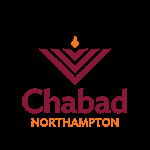 Chabad Northampton is more than just a synagogue. It's a home. Regardless of background, philosophy or level of commitment, all are welcome at this user-friendly service. Hebrew books with English translation are provided. Service begins Saturday at 10:00 AM. Delicious kiddush luncheon buffet to follow. Come when you want. Leave when you want. Let your friends know, they're invited too!